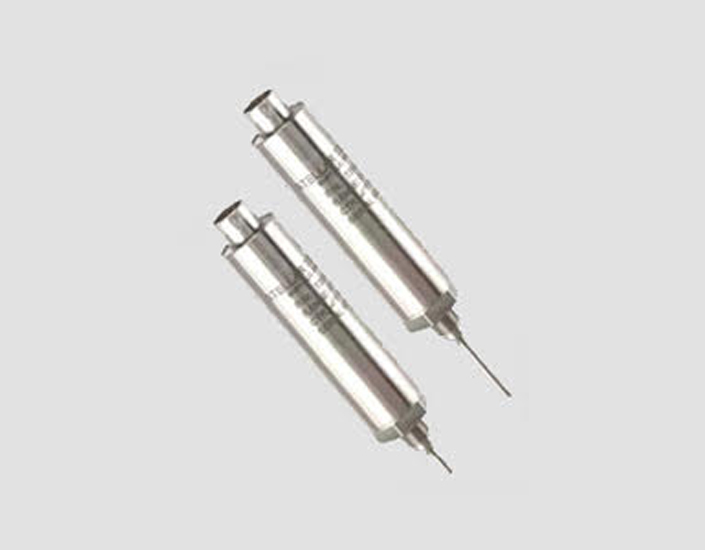 LORD Sensing - Stellar Technology Represented by FLW, Inc.
LORD Corporation is headquartered in Cary, North Carolina, and is a privately held corporation that was founded in 1924. 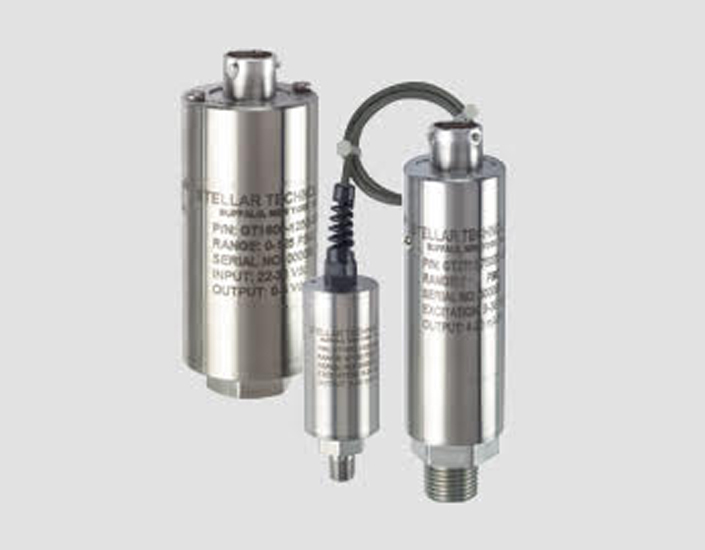 Stellar Technology sensing systems specializes in the design, manufacture, and service of pressure transducers, pressure transmitters, load cells, force sensors, torque transducers, displacement sensors, and temperature transducers. 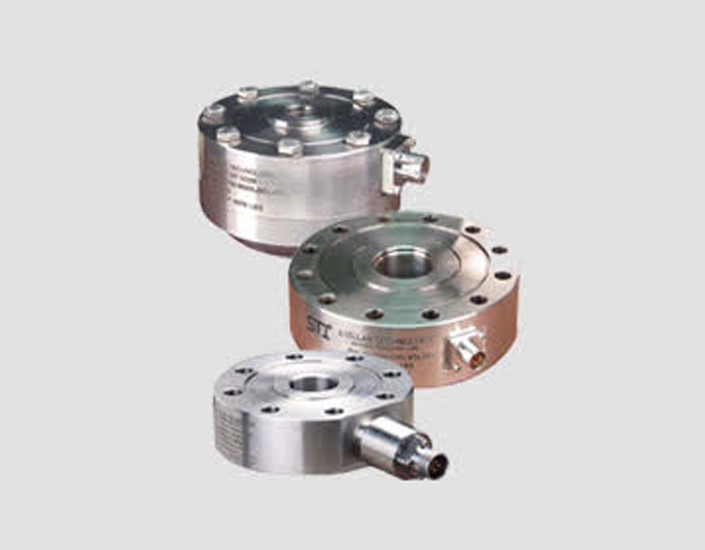 Load cells and force sensors engineered and manufactured by Stellar Technology can be found in industrial applications all over the world. 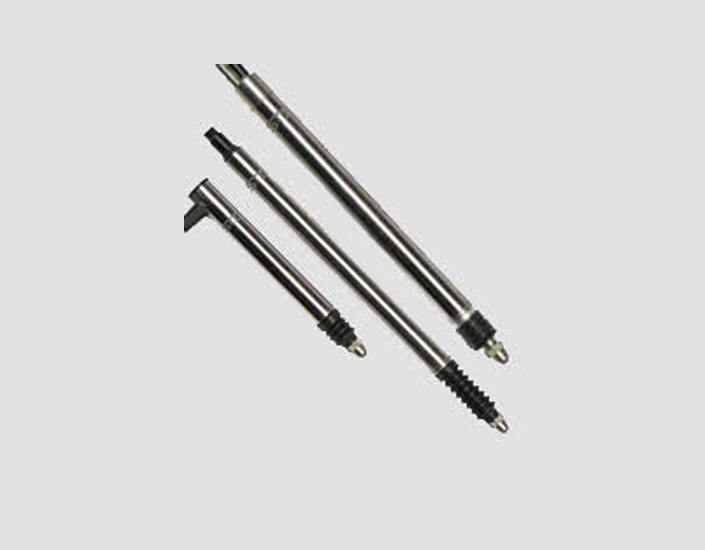 Linear Variable Displacement Transformer (LVDT) sensors from Stellar Technology are used worldwide in the gaging and monitoring of assembly processes, valve position, resistance weld stroke, oil & well drilling equipment, mining equipment and pavement studies. 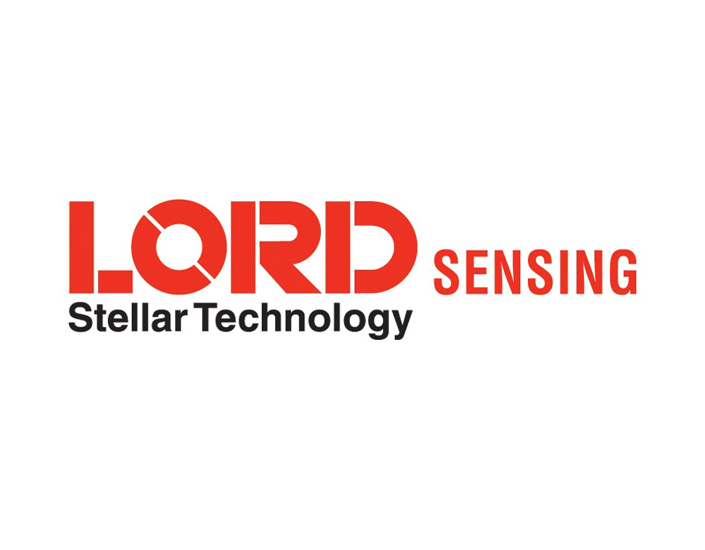 FLW, Inc. is proud to represent LORD Sensing - Stellar Technology. We're happy to help with selecting your product or assist with your application. Tell me more about LORD Sensing - Stellar Technology.